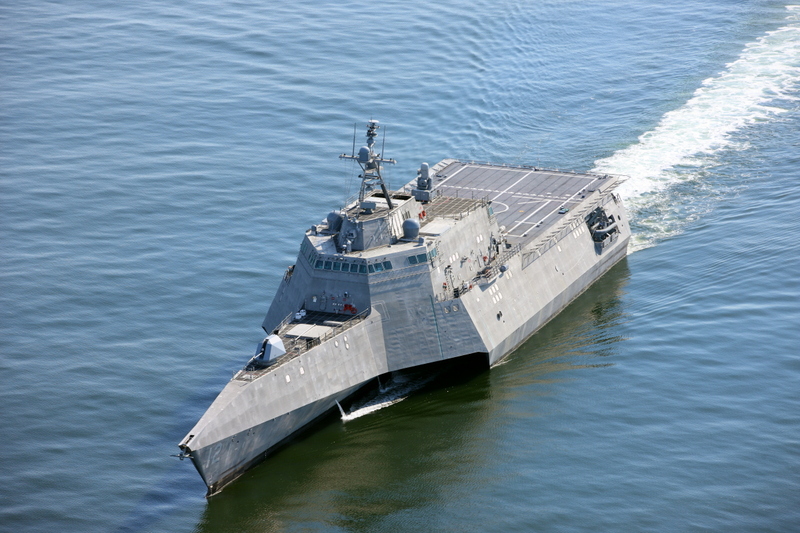 Austal has secured a US$28 million contract from the United States Department of Defense for support activities on the Littoral Combat Ship program. Under the agreement, Austal will be the Prime Contractor for undertaking a dry docking of LCS 14 to carry out various support and sustainment activities. Austal, which has delivered 9 LCS vessels with a further 10 in various stages of construction, views its growing services business as an important revenue stream for the future. The last two years have seen the company establish a significant LCS support capability in San Diego where the vessels are home based, in addition to its existing support resources in Mobile, Alabama, and in its other service centres around the world. Austal CEO, David Singleton described the award as ‘particularly significant’ as it marks the first time that Austal USA has acted as a Prime Contractor on LCS for work of this nature and points to further expansion of the support business in the USA. “We have committed to the market that Austal will deliver a substantial and sustainable support business that over the next few years will become a material part of the groups earnings,” Mr Singleton said.